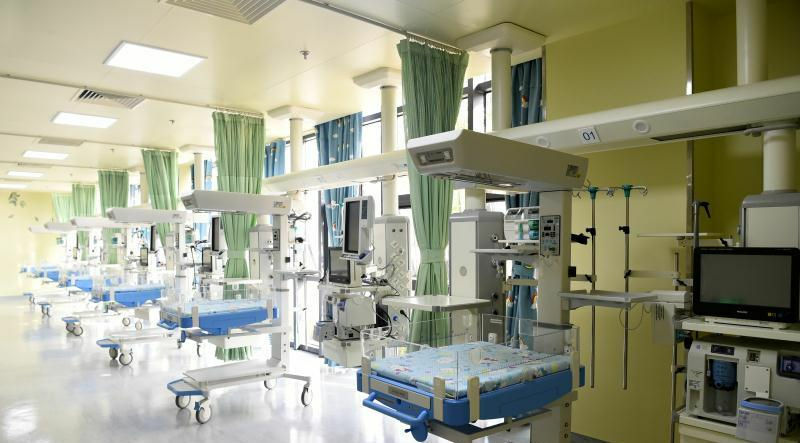 The Taizhou Maternal and Children Health Hospital on Monday opened to the public, local media reported. 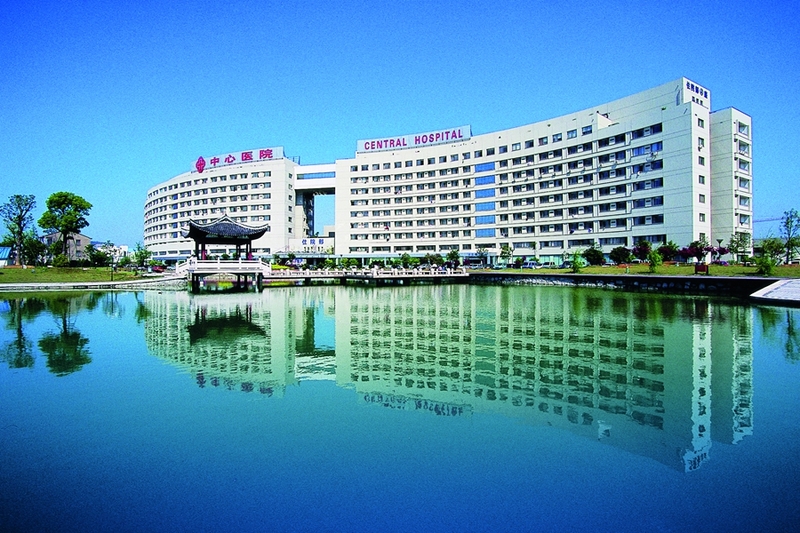 Luqiao Hospital is located in Taizhou’s Luqiao district, a famous trade capital of China. 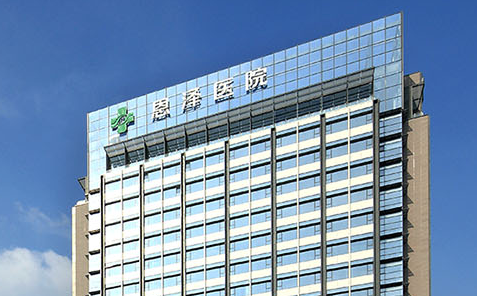 ​Taizhou Enze Medical Center is a regional comprehensive public medical group integrating medical treatment, first aid, scientific research, teaching and prevention. 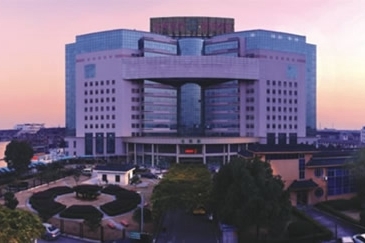 Initially founded in 1901, Taizhou Enze Medical Center (group) is one of the largest medical centers in Zhejiang province that provides medical care, teaching, research, and preventive medicine to the district. Taizhou Central Hospital, founded in June, 2000, was affiliated with the Taizhou University in October, 2016.